Thinking of making the US your next travel destination but don’t know where to visit? Well, the United States is one of those mystery nations if you have never been there. There’s so much you’ll want to see and visit that it can get overwhelming. Here are the top ten destinations you should visit in the US this 2019. Even if you think you have had a preview of all the great and best cities, you still need to take a tour of New York to appreciate what it is. This is unlike any other city you’ve traveled to in the world. If it is your first time, walking the streets of this city may seem well like making your maiden walk through a movie set. There are many famous sites at almost every turn, including the Rockefeller Plaza and the Times Square among others. The charming city of San Francisco offers a perfect getaway site for all groups of people across all cadres of society. There are countless famous sites, spectacular views, and charming streets to suit anyone’s needs. 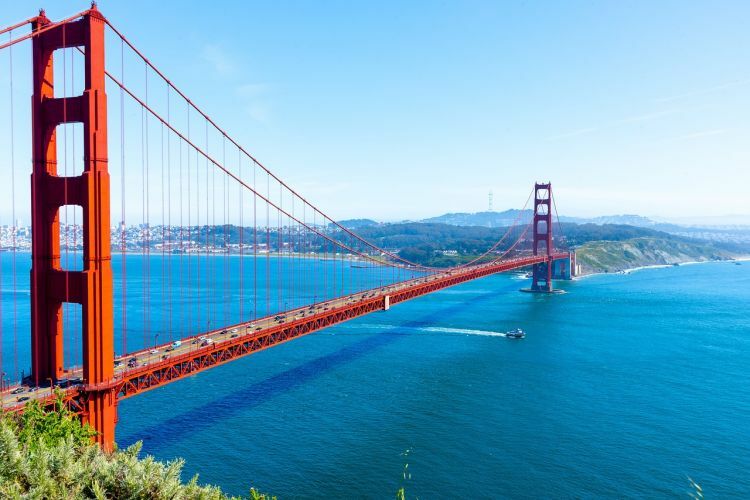 You can cruise the San Francisco Bay or take a drive of the Golden Gate Bridge plus many other sites like the Crooked street, Russian Hill, Mission Dolores Park, Twin Peaks and more. If you are looking for even more exotic places like Cambodia, you won’t find these vacation ideas elsewhere. It is one of the must-visit sites in the US. There are bucket list destinations that have been perfect tourist attractions for many generations. You’ll fancy gazing over the walls of the cliff on an endless horizon plus the unfathomable depth below the Canyon. These are the highlights of any tour of the US. Huge resort establishments are the hallmark of this glittering city of lights. Being in a desert, the city holds quite an exceptional appeal that has continued attracting tourists for many years. It is a great place for nearly everyone. From families that just need to hang by the pool to prospecting couples who want to say their vows. If you are looking for a beaching destination, then this is one of the top places to visit. You will be sure to enjoy all the North American comforts, coupled with the beautiful tropical island where it is based —-> in the Pacific. This is a suburb of Honolulu, which is known to have pristine beaches of golden sand. It is suitable for couples, families, and singles as well. This is the capital of the US and hosts some of the most iconic sites plus America’s national treasures, including the Capitol Building and of course the White House and the Smithsonian museums. Be sure to include it in your East Coast’s itinerary. Considered to be the hot spot of South Florida, Miami is more than a mere beaching destination. While there are beautiful beaches across Florida, Miami’s exceptional atmosphere make it unique to all other cities in the state. A special experience involves a day trip from Miami to the Everglades national park where you will be treated to spectacular views of turtles, alligators plus a wide array of birds. While Southern California is known to have a unique culture, Los Angeles is definitely the epicenter of this uniqueness. If you are looking for a glamorous experience, the city will treat you to suburbs like Beverly Hills, Bel Air, and Hollywood. Los Angeles basically offers all types of vacation possibilities. For the majority of tourists and visitors, Orlando is synonymous with Kissimmee. This is with respect to the theme parks in the city, including Universal Studios, Walt Disney World Resort as well as SeaWorld. You will find parents and kids flocking this destination due to the huge attractions that kids fancy. It is particularly hectic over summer holidays and Christmas. So, best make plans considering this if you want to avoid crowds. If you are taking a tour of the southern cities of the US, New Orleans is quite exceptional. There is a mix of cultures, with strong influences from French and Spanish lifestyles. The city is quite reminiscent of the Caribbean Islands than the US. Next time you are planning a trip to the United States, you may want to consider some of these vacation ideas plus many more you could research on your own. 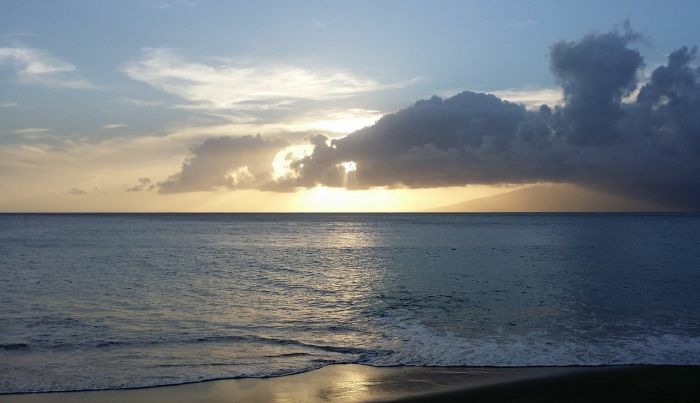 This is a guest post by Jessica who is a travel enthusiast and an invested writer. All your mentions sound wonderful and insightful. New Orleans seems so cultured. Like that. Good to hear, enjoy your vacation! I’ve been to about 6 of these places. I’d love to go on a vacation to just SEE new places, eat good food and relax. Boy, do I need a kid-free vacation ASAP. I think Vegas would be fun! Really great choices. I live in New Orleans and it is one of the greatest place to live in for the food. That’s awesome. Great to know. All great suggestions! I’ve been to seven of the places you’ve mentioned and I love them all. I have my sights on Miami very soon! I’ve only been to a couple of these cities, would like to check the others out and would love to go back to Waikiki 😊 thanks for sharing!